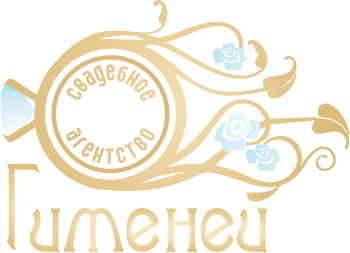 We are sincerely proud to present you our agency named Hymenaios in honor of Hymen - the ancient Greek god of marriage. The very first wedding that we organized was back in 2007 and since this time we keep improving our services to meet the highest expectations of our dear clients. Our team is always ready to create for you the most wonderful, the most unforgettable celebration - we have enough tools to make anyone's dream come true! We know everything about weddings and we realize that they are not just parties. Wedding day is always one of the most important and significant moments and it requires a certain attitude. For us there is no such a thing as an "ordinary celebration", because whatever we do - we put all our creative efforts in it, we give it all our time and all our attention. That's how all those Weddings, that we have ever organized, became the most magical and the most wonderful events one have ever seen! Every single detail of your dream Wedding is important and we are able to gather them all in one breathtaking party. We take every Wedding Package as a piece of art - that is how we create the most beautiful days of your life! Our office is situated in Nikosia - the capital of Cyprus, the true heart of our amazing mysterious island. And this fact means that we have an immediate access to anything and everything that can be ever required for the perfect Wedding. 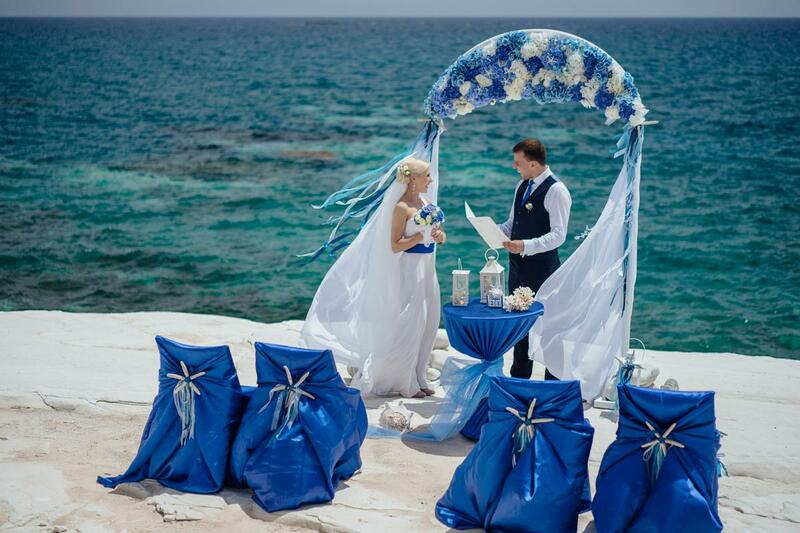 And if you would like to have your ceremony in any other part of Cyprus - just let us know! Luxury hotels, sandy beaches, picturesque churches and historical places - your wish is our command! Organizing Weddings is our passion - we truly love what we do. And this is a secret - and the most powerful - ingredient of our success. There is no bigger joy for us than to see you happy on your Wedding Day! Hymenaios agency is offering you the widest range of services - touristic trips and all kinds of Wedding packages in Cyprus. Your journey to Cyprus may become one of the most exciting experiences in your life and for this to happen everything has to be organized properly. Let us do it for you! So please feel free to browse through the pages of our web-site and discover all those wonders that we have prepared for you here - in the island of love!